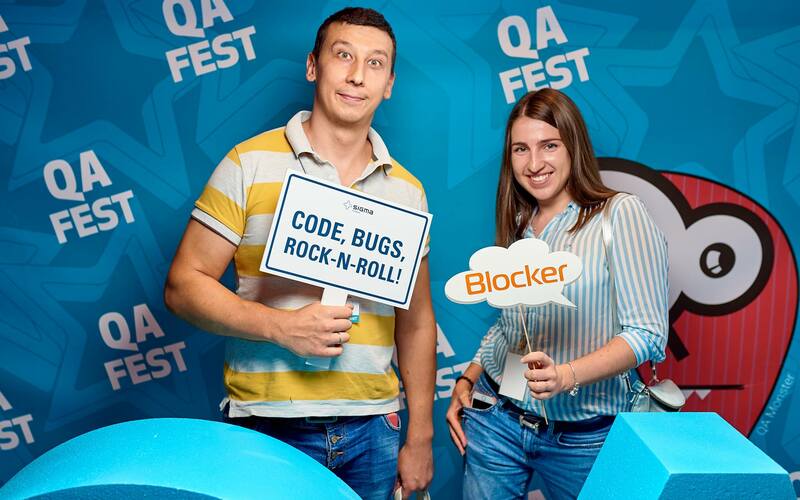 In September, our QA engineers have visited QA Fest in Kyiv, Ukraine. 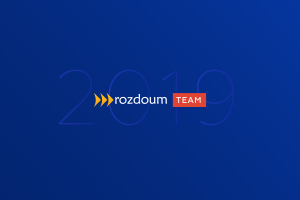 Rozdoum team never miss an opportunity to learn something new, find inspiring ideas, and meet new friends. Their goal was not far from common — communication and knowledge. They were looking for some new approaches, handy solutions, and food for thoughts in the field of quality assurance. All the sessions were divided into three main sections Test management, Professional QA, and Automation. Each of our QA engineers have a bit different interests. Eugen was visiting mainly session dedicated to testing management, while Oksana was fond of quality assurance techniques. So, we dared to ask them about their feedback and impressions. Was there a session that you dream to hear? E: I can’t say that it was my dream but a session about testing metrics was really engaging. I liked the author’s awareness about the topic, as well as his humor and an alternative approach. Another insight was a geolocation software testing session. Despite it covers automation testing generally, I was excited to hear it. O: Of course, I enjoyed the dedicated speeches about testing types, methods, and techniques. I found it thoughtful, the session about a tester’s cognitive biases that may interfere with a testing process and result in missing obvious bugs. Also, secure messaging and A/B testing lectures resonated with my learning interests. Are you satisfied with the experience gained at QA Fest? E: International speakers were good. 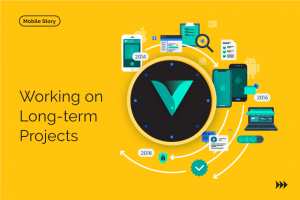 They combine a proven project experience and a general approach, providing a mix that could be adapted to every listener use case. O: It was nice that all speeches were connected to the real software delivered by real companies with specific details, discoveries, and pitfalls. I feel the sense of belonging to a community that is responsible for a vital stage in a project’s lifecycle. 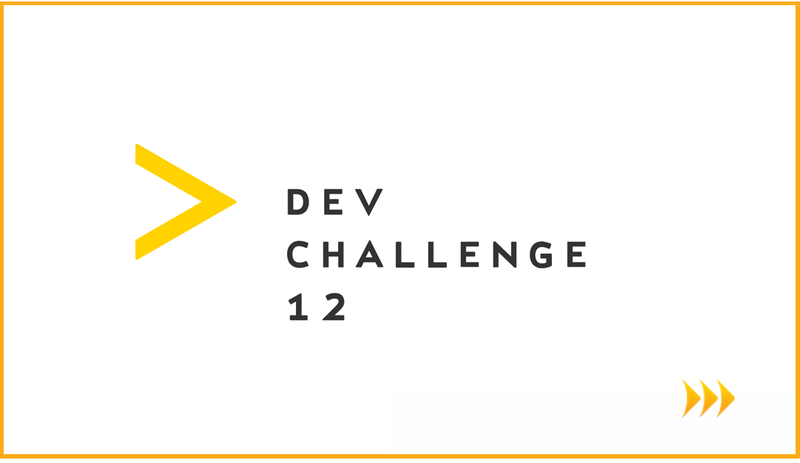 How will this event affect your work? E: I suppose, we will apply some techniques to our current projects in a very short time. (Giving a silent but a meaningful glance). O: It was informative to listen about different ways of testing for different software with details, hints, and references to tools. You may proceed and learn more on the topic, a tool, or metrics by yourself if a speaker’s approach correlates with your everyday routine. What was your worst impression? The internal essential problem of most festivals and big events — a crucial lack of cupcakes! (Laughing). Generally, our QA engineers are pleased with the event, its communication and networking opportunities. They like a room for party games and an after-party with a live concert. That is no surprise that our QA engineers are motivated to look for sources of inspiration. Eugen is the author of a post related to the importance of constant self-educational activity — Story of One QA Engineer Who Fought Procrastination. In 2016 Rozdoum was mentioned in a Top 20 list of software testing companies published by Clutch. We wish our QA team to feed their inquiring minds with seeds of knowledge and grow as professionals.